There are few times that the world comes together to celebrate, cheer and honor its people – the Olympics is one of those occasions. This global event has the power to unify the world and inspire peace for a moment in time. 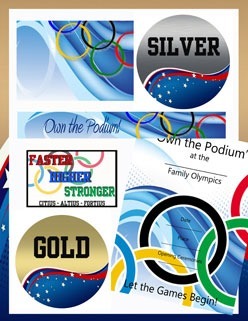 To celebrate this extraordinary event and its athletes in your own corner of the world, host an Olympic Family Reunion! 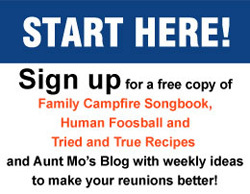 Everyone can be a gold medal athlete at your Family Reunion Olympic Games. No training is required; all you need is the desire to have a good time. 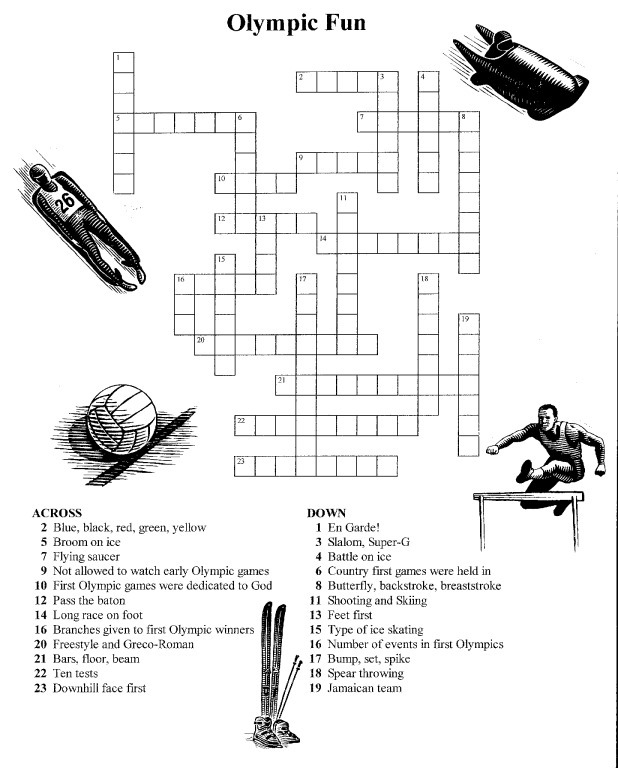 Enjoy classic Winter and Summer events plus amusing twists in “Silly Olympic”contests. 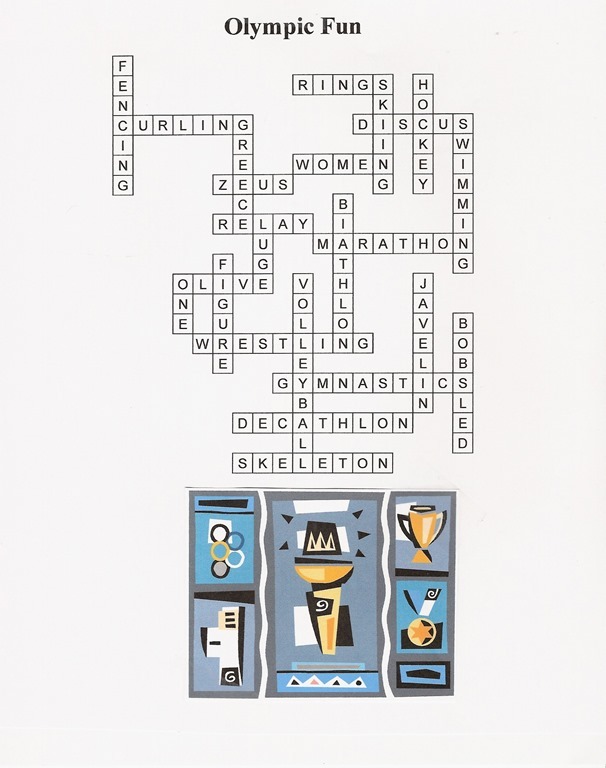 This Olympic reunion includes more than 40 pages of tips, tricks and shortcuts for “Owning the Podium” at your next Olympic games.